We're finally out of January! The darkest and dullest month of the year has passed us and now it's under two weeks until Valentines Day, another equally disappointing day for all us single gals. Milk Tray's and Bridget Jones Diary at the ready! My sister dropped round with these mini cinnamon parcels to cheer up our Sunday. Always the perfectionist, they tasted delicious and she finished them off with a dusting of cinnamon powder! And we finally got some snow yesterday! It doesn't snow that much in the South, but I woke up to a little blanket of snow and these cute bird footprints. Needless to say it's all melted away already! Because of the rubbish cold and windy weather, my skin has been all patchy and blotchy and nothing has been working. Not even my Winter Skincare Essentials! I totally forgot I still had a bit of the Origins GinZing Moisturiser left and boy has it boosted my skin. Totally recommend it for anyone who's skin is having a moment with the cold weather. 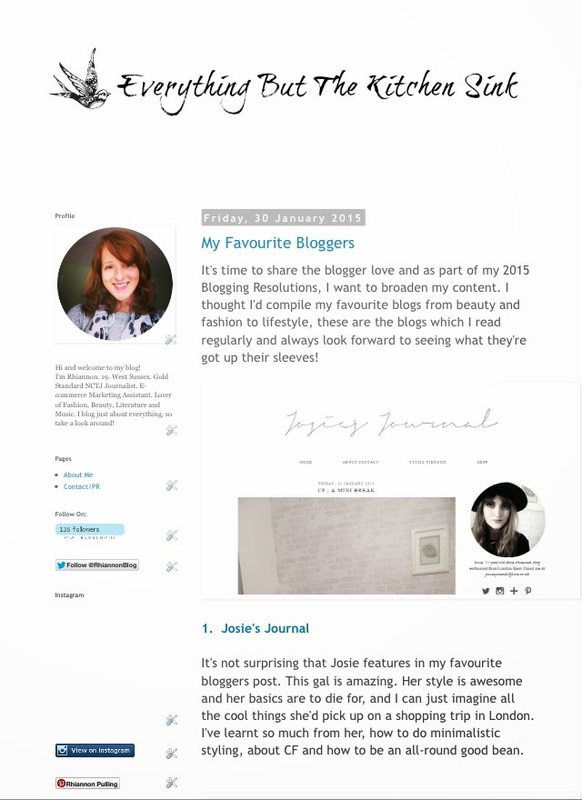 Yesterday I shared a post of my favourite bloggers of all time. 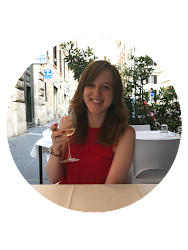 All these gals are so cool and lovely to read and talk to on blogger chats, I'd so encourage you to check out the post and their blogs and add them to your feed!